Saturday 19 May 2018 – a day to remember. A day that saw the celebration of the Royal Wedding, the FA Cup Final at Wembley Stadium and more importantly, the Final Conference of the LANGUAGE MAGICIAN project! The LANGUAGE MAGICIAN has been a unique and exceptional project that has involved the collaboration of ten European partners, to help make the assessment of primary-aged pupils something to be embraced and not feared. 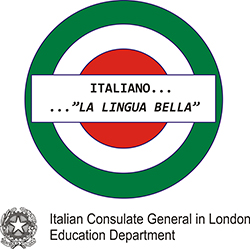 Over the last couple of years, the project partners, led by the Goethe Institut London, have worked hard to develop an online assessment game that serves a dual purpose; helping teachers to measure their pupils’ progress in languages and enabling children to have fun whilst learning and being assessed. 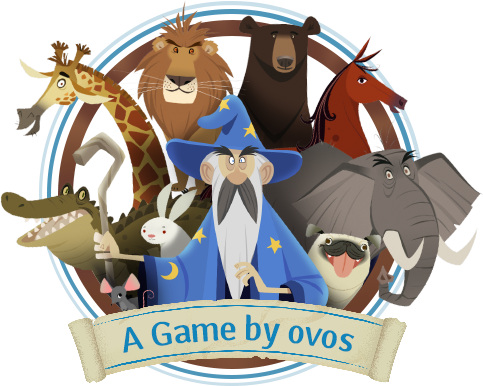 The game has been developed in five different languages, piloted in four different countries, at two different levels, with research conducted to measure the impact of the tool on all pupils who have been tested. Magic itself! Spirits were high, at the University of Westminster, where the Final Conference was held. The energy and enthusiasm on the day reflect the overall effect the Language Magician has had on all those involved, from all the pupils and teachers who have played the game, to those who have been instrumental in developing the game and resources. Delegates travelled from near and far, to have the opportunity to play the game, some for the very first time, in its different language versions. In addition, sessions helped delegates to get to know the educational materials that accompany the game, including an additional speaking module and supplementary resources that have been created. The conference was opened by Dr. Julio Gimenez, Head of Department at the University of Westminster’s Professional Language Centre, Dr. Susanne Frane, Deputy Head of the Section for Culture and Education of German Embassy in London and Dr. Gonzalo Capellán, Education Counsellor of the Spanish Embassy in the UK and Mara Luongo, Adviser for Italian, Italian Consulate in London. This was followed by a thought-provoking keynote presentation by Professor René Koglbauer, from the University of Newcastle, who spoke about assessment for proving progression and assessment for giving marks, posing the question, ‘Is Assessment for Learning the answer to all problems in assessing (language) learning?’. Project partners from Leipzig University, Germany, University of Reading and the University for Foreigners of Perugia, Italy presented the research results from the piloting in the UK, Italy, Germany and Spain, giving valuable insights into assessment and the impact it had on the pupils who took part. In celebration of language learning, the conference ended with a culinary and cultural experience for delegates who had the chance to participate in a magical food tour, learning about recipes that could be replicated in the primary school classroom. The Final Conference really was the icing on the cake for a project that has reinvigorated the way children are assessed in languages and a project that has had a wide-reaching effect on all those involved and will continue to do so for time to come…. Please check our Resources Section to find the individual presentations from the conference. All videos by Uli Hesse. Copyright © Goethe Institut London. « THE LANGUAGE MAGICIAN is live!